A 47-year-old man has died following an incident on the A90 Peterhead to Fraserburgh road near St Fergus. On the move, Vauxhall’s new Insignia Grand Sport feels like the bigger car it's now become, the suspension floating you over broken surfaces that would have troubled and impeded the previous model. 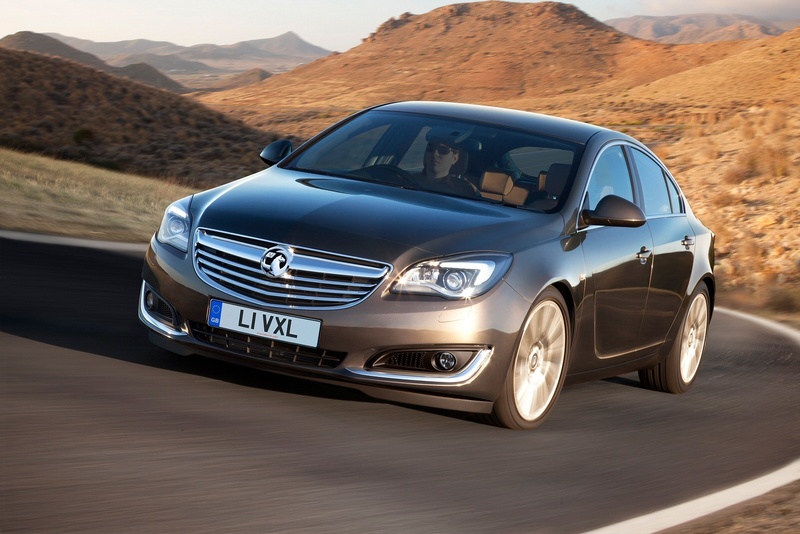 Vauxhall's Insignia is now the complete car it should always have been.